Every morning, five days a week the sailors of the Cornish Fleet head out to their secret fishing grounds to pick us the finest fruits of the sea. Our skilled team select, prepare and process the catch before it heads off to the finest plates nationwide. We hold quality, provenance and sustainability at our heart. Working with the local fleet and industry stakeholders we do our bit to preserve shellfish stocks and ensure there’s plenty for future generations. 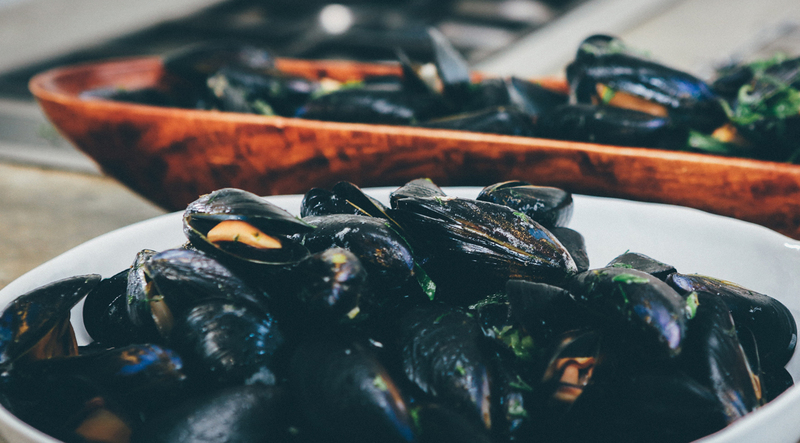 At The Cornish Shellfish Company, we value the hard working Cornish fishing fleet, our well-trained staff and the ocean fresh produce we sell 5 days a week. Our wares ship nationwide. If you’ve ever enjoyed a particularly fine seafood platter in your favourite restaurant… there’s a good chance we helped put it there. We sell to wholesalers, seafood specialists, award-winning chefs and elite caterers. Our boxes start from just 10 kilos and if you want more well, the sea’s the limit.